Finally the beloved ‘Hey Elbow’ are about to release their debut album. On April 14th ‘Every Other’ will be out on the market, pre- order your copy here. Hey Elbow are playing in London at Ja Ja Ja, The Lexington on March 26th. For more shows, check out their Facebook page. 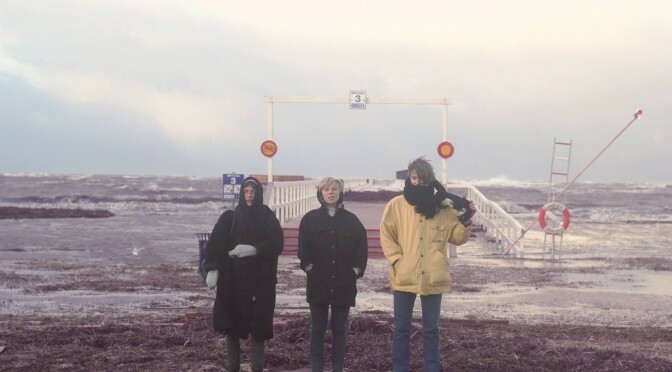 Fans did it again! 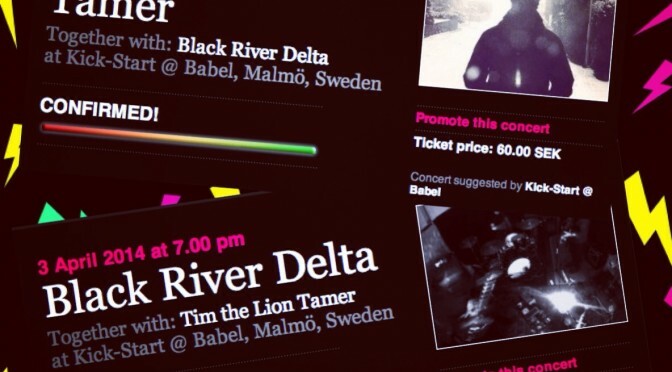 Black River Delta & Tim The Lion Tamer have been booked by fans for KICK-START at Babel, Malmö on Thursday, April 3rd. This is what you’ve got to look forward to! SEE YOU ON THURSDAY! P.S. Amazing bands Idle Hands & the Devil’s Playthings and Fallen Trees will also be playing live and Hey Elbow will be DJ:ing on Thursday!